Steven has starred in a variety of projects such as The Walking Dead, Okja and Burning. He has never been in Fresh Off The Boat. You’re thinking of Randall Park, who is also of Korean descent and is not Steven Yeun. Gemma will be starring as Astrid in the upcoming 2018 film Crazy Rich Asians. Yes, Constance Wu is also in that. She’s the one who’s in Fresh Off The Boat. Not Gemma. Gemma has a thick British accent. Fresh Off The Boat is a show about a Taiwanese immigrant family. Danny is an Indian American actor who is not Taiwanese. It’s weird enough they have Randall Park play the dad, since he’s Korean and not Taiwanese. Brenda is a former Disney star who has never been in Fresh Off The Boat. What’s she up to? Unclear, but she should be getting more work, tbh. 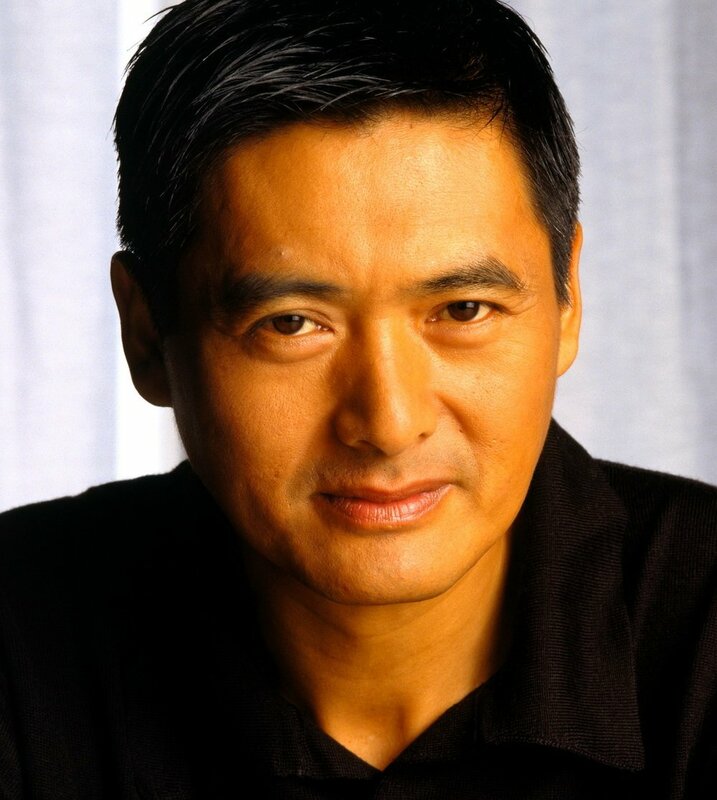 Chow Yun-Fat is an excellent actor who was in the film Hard Boiled, which is not the ABC sitcom Fresh Off The Boat. He is from Hong Kong, which is closer to Taiwan, so... points for that...? Han is your bodega guy. He is not on Fresh Off The Boat, nor is he from Crouching Tiger, Hidden Dragon. Han is not an actor. This is Steven Yeun again. This one shouldn’t have to be explained.